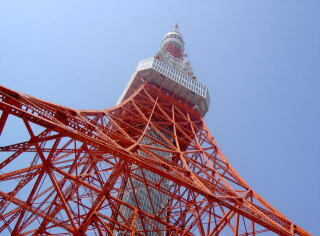 Looking for a private tour guide in Tokyo? Welcome! Konnichiwa. If you are planning a next vacation in Japan and looking for a private English tour guide service, you are at the right website. We provide professional guiding service mainly in Tokyo area. All our guides are nationally licensed, professional, friendly and easygoing. We promise we make your best travel partner. Please look around our website freely and contact us if you have any questions. How can I book a private guided tour? If you already have an idea, please shear it with us. We can make an itinerary for you. If you have no idea, don't worry. New digital art museums are popular. We have three years to go. Tokyo Olympics and Paralympic 2020! Please see the detailed plan. Our guides are doing the tours. Looking for tours outside Tokyo? These tours are sold by Viator and operated by JTB Sunrise Tours.